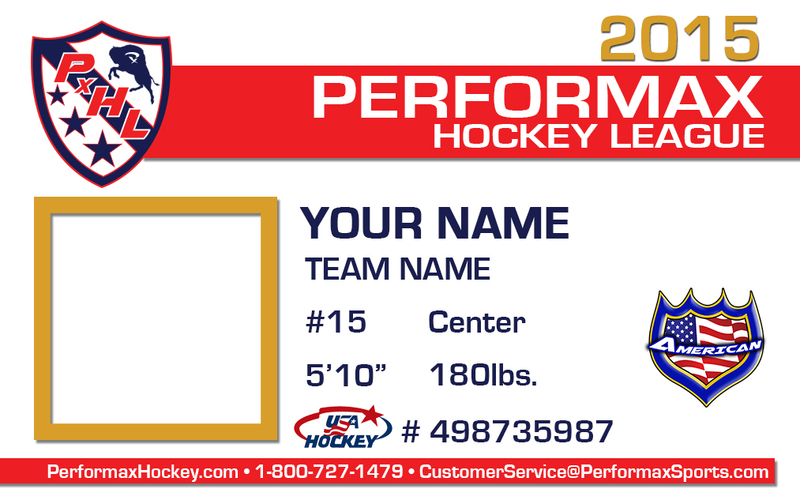 Performax Hockey League & Tournaments are the premium in hockey competition. Largest Adult Hockey League in America. The Greater Buffalo Hockey Invitational hosts 48 hockey clubs from Buffalo & beyond for a weekend of hockey every 1st weekend of May. Tavern Cup at Cazenovia & Riverside Arenas is 2nd Weekend of January, and features the top Over 35 & Over 50 hockey you’ve ever seen. 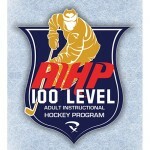 The Adult Instructional Hockey Program / 100 Level begins its 36th Year in existence this Summer. The program runs for 18 weeks and is held at the Riverworks Ice Arena. Each session is 90 minutes long. The 100 level is open to men and women and no experience is required. The first 12 weeks are comprehensive instruction leading to 6 developmental games. Members receive jerseys and are formed into a team to compete at the 2017 Greater Buffalo Senior Hockey Invitational held by Performax Hockey. 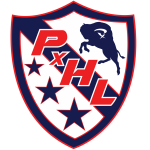 Afterward, the group is offered a chance to compete in the 2017-2018 Winter Performax Hockey League. Additionally, NHL Alumni will be joining in sessions as your guest instructors. Skating, puck handling, shooting, passing, game strategies, sport conditioning, the rink environment and more are all covered in the program curriculum. 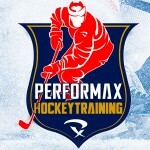 Performax Hockey makes use of video analysis and sport technology to assist your skill development. New for this year, we will include the Y-Balance Test which debuted at the recent NHL Combine. This test is easy and teaches you valuable lessons about balance and injury prevention. Additionally, we will also include off ice workouts for those interested to teach you hockey bio-mechanics and assist you in your personal fitness efforts. The AIHP is conducted in a supportive and energetic format. Come on out and see what you have been missing. This is the program to introduce you to hockey skills and get you game-ready. Px Hockey Training includes many elite youth hockey camps in New York & Ontario. Our mission to raise players’ level of play, has been showcased in top level competition events in USA & Canada, with our players & teams reaching high levels of success. Px Pro Hockey Player-Coaches help demonstrate how to live the life of an elite hockey player.